Also called August lily. 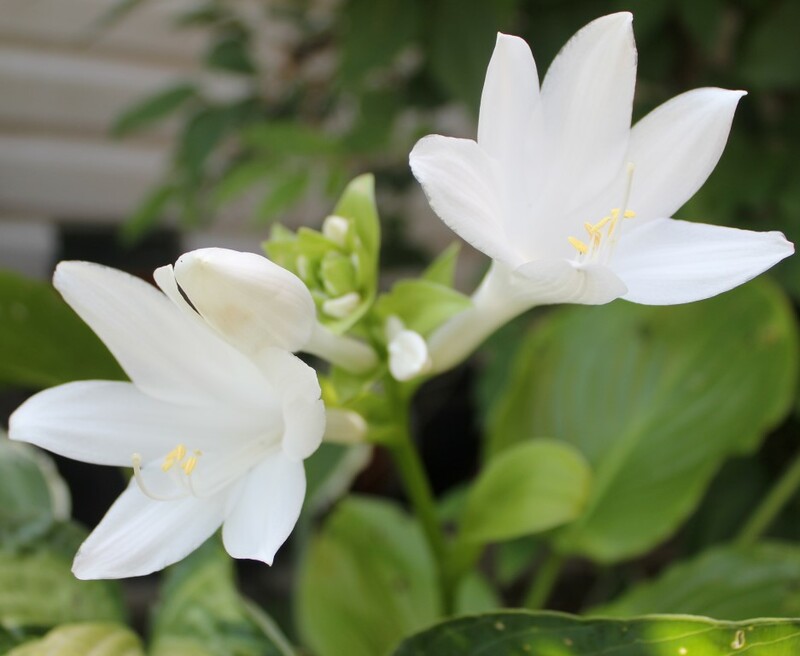 It is one of fragrant hostas. Hardy perennial and it is very easy to grow in full sun to partial shade location in moist soil. This is not good in full shade location. 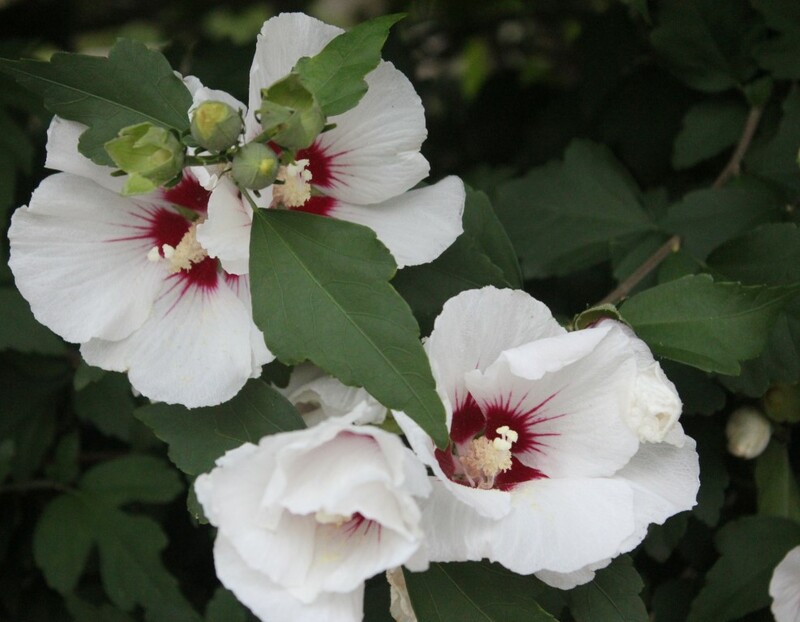 Large white flowers bloom in August, the flowers are with strong pleasant sweet fragrance similar with jasmine flowers. Good for cut flower. USDA Zones:2-9. Mature size:1.5′-2′(H) x 2′-4′(W). 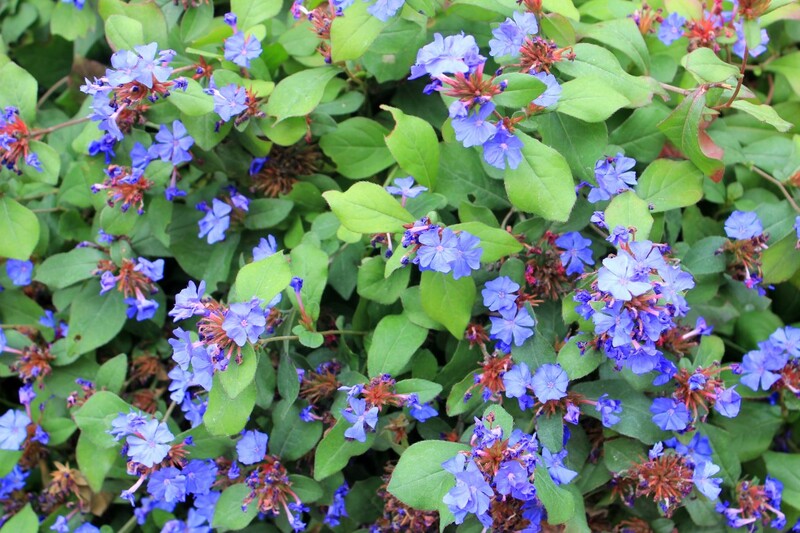 Easy to propagate by dividing the plant clumps in early spring. 香玉簪又名八月百合. 是玉簪中少數有香味的. 它是強健的多年生草本花卉且非常容易栽種在全日照到半日照濕潤的土壤. 夏天開白色強香大花有著像茉莉花的怡人甜香. 適合做為切花花材. 非常耐寒. 成熟株高為1.5-2呎,寬幅為2-4呎. 容易於初春分株繁殖. Nice perennial herb and vegetable. I usually use scissors to harvest the whole plant from the ground level. 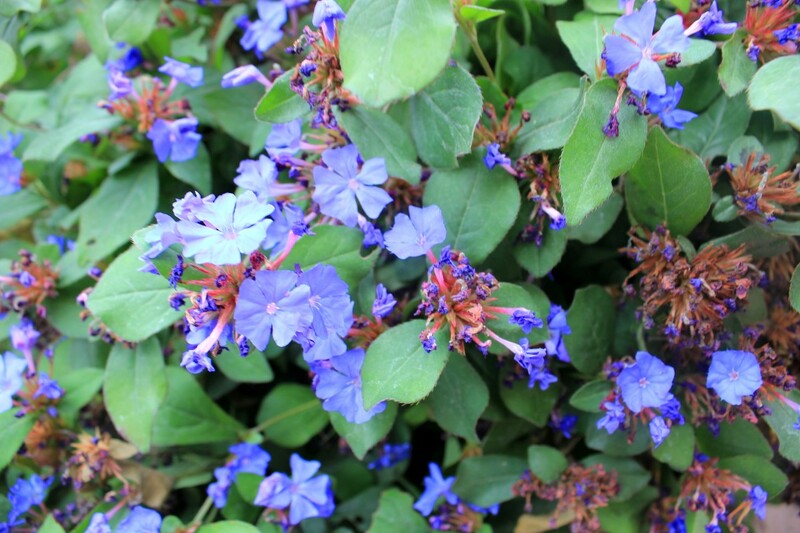 They are very hardy and so easy to grow in any full sun to partial shade location. 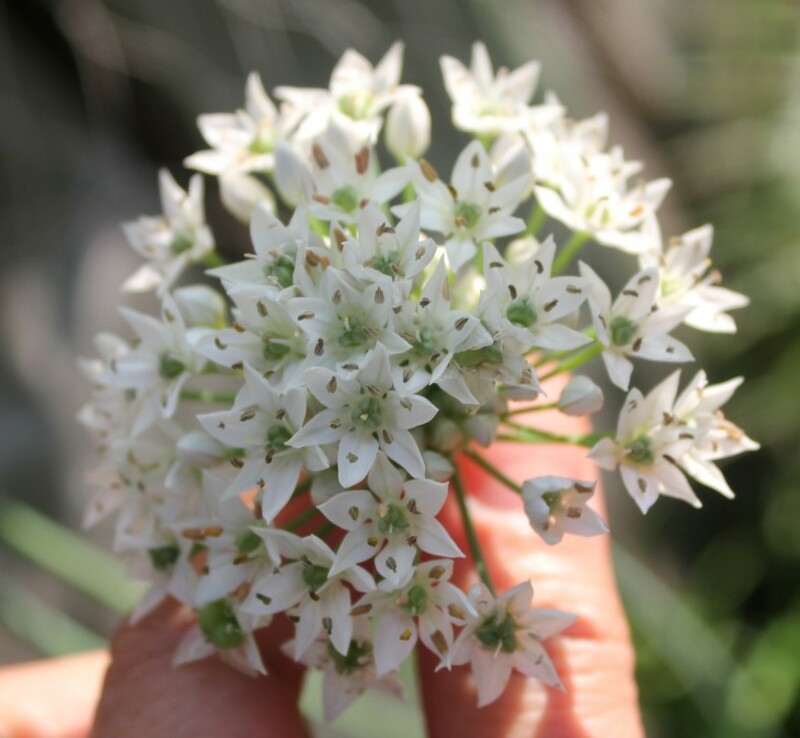 White flower balls in summer attract bees and butterflies. Flower stems before flowering is vegetable, good for stir-fry. Flowers are good for cut flower use. Self seeds easily. 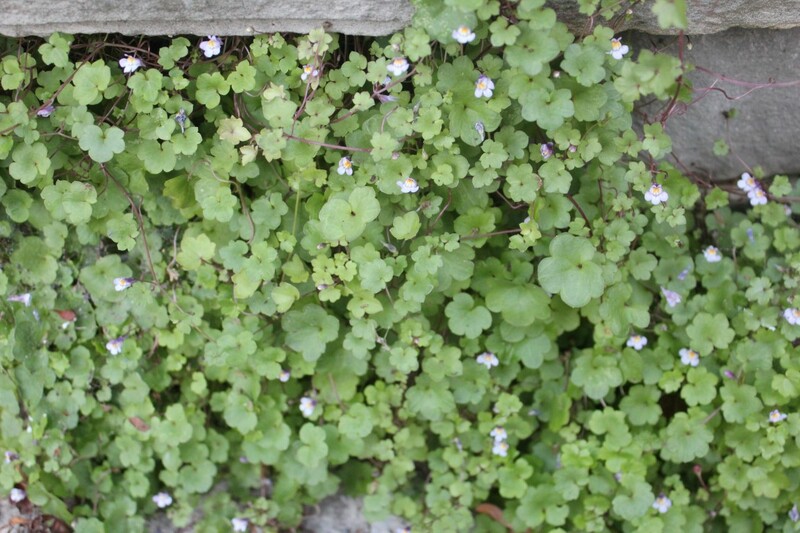 Plant clumps can be divided in early spring for propagation. Cold hardy and heat tolerant. USDA Zones:4-13. Mature size:2′-3′(H) x 1.5′-2′(W). 很好的多年生香菜和蔬菜. 我通常是用剪刀在土表面高度剪下整棵. 它們非常強健並容易栽種在任何全日照到半日照處. 夏天開白色小花球,頗吸引蜂蝶. 花苞可食,花可做切花. 容易自行結子繁殖. 也可於初春時分株來繁殖. 耐寒也耐熱. 成熟植株高約2-3呎,寬幅約1.5-2呎. 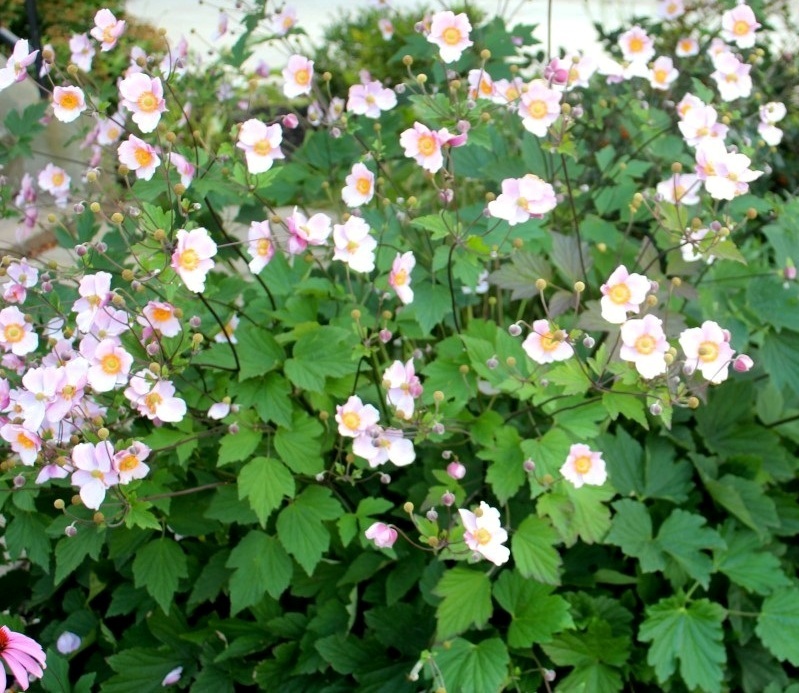 It is a very hardy flowering shrub with a long blooming time from July to November. Best in full sun location. 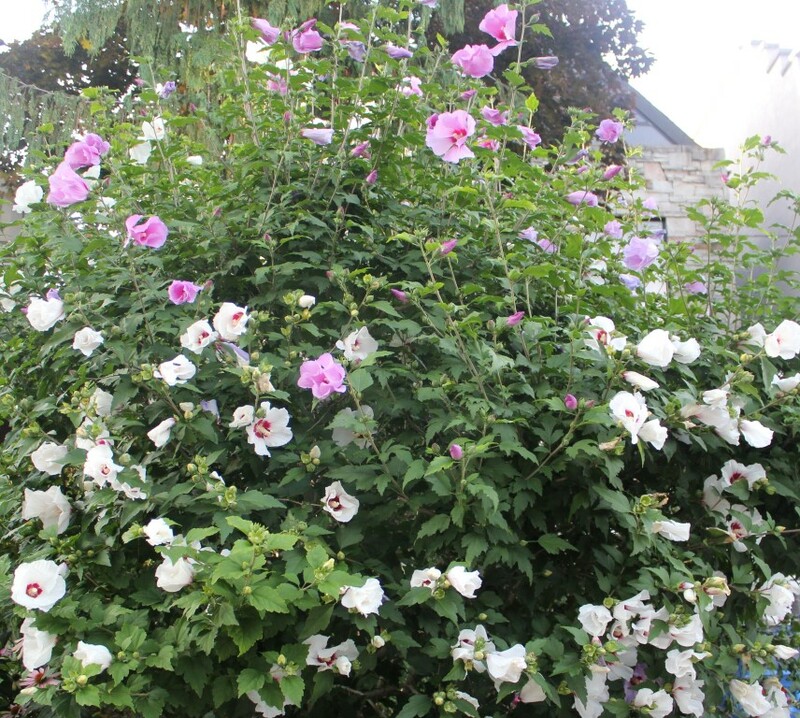 Flowers only on new shoots so it is better with heavy pruning in fall. 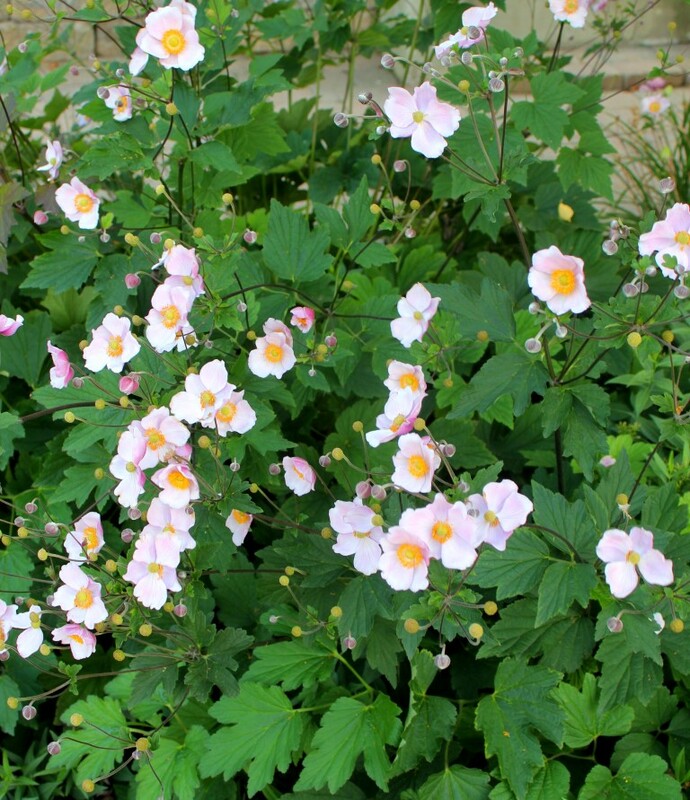 In spring the shrub will promote new shoots when the summer comes those tips of shoots will be full of flowers. Flowers attract bees and butterflies. Easy to grow and easy to propagate. Normally propagate from grafting, also can be from seeds and from green wood cuttings. USDA Zones:5-9. 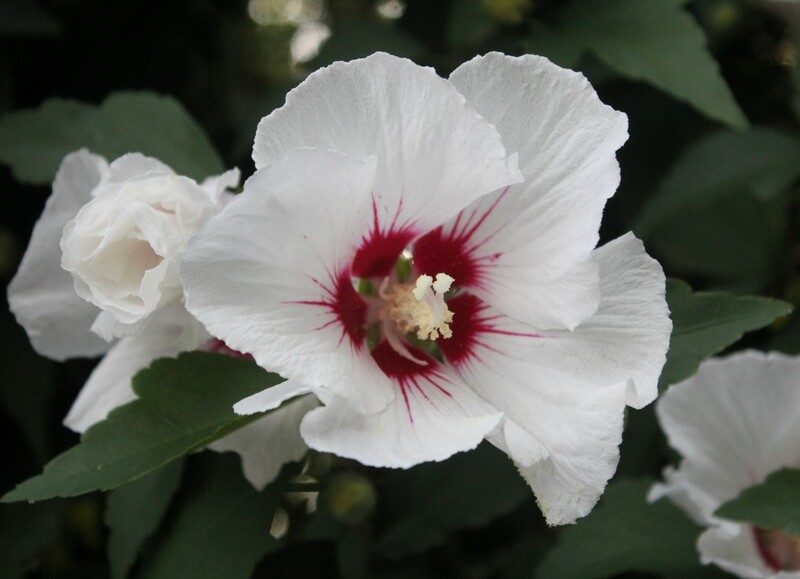 Mature size:10′-12′(H) x 10′-12′(W) but it is easy to prune to smaller size. 木槿是很強健的灌木,這種木本花卉以全日照為佳,花期很長從7月到11月. 花只開在新枝條所以秋末冬初時可以強修剪,這樣春天會多分枝,夏天時那些於春天發的新枝末稍才會花開滿滿! 花為頗吸引蜂蝶的蜜源. 容易栽培和繁殖. 一般以嫁接為主,使成一株有多品種及花色,也可以種子或新枝扦插的方式來繁殖. 耐寒也耐熱. 成熟植株高約10-12呎,寬幅10-12呎. Very hardy perennial with ivy kind of tiny foliage. Very dense low mound ground cover with yellow centered tiny snapdragon shape lavender flowers for months from summer to fall. Excellent for rock garden or roof garden. Very easy to grow in full sun to partial shade location or in pots. 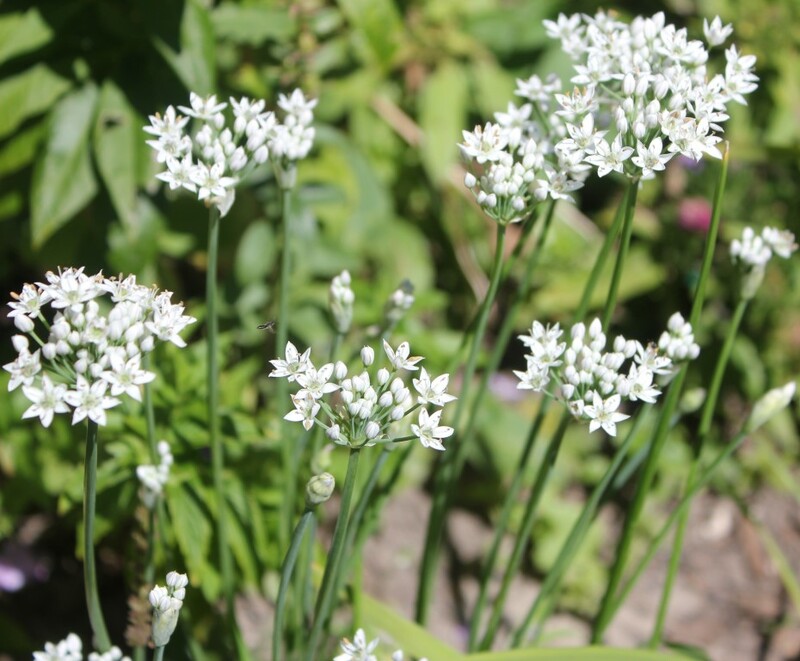 Easy to propagate by seeds, cuttings, layering or dividing the plants in early spring or fall. Evergreen and tolerants light foot traffic. USDA Zones:6-9. Mature size:5-7cm(H) x 30-45cm(W). 非常強健的多年生草花有著類似常春藤般的迷你葉形. 密度高,匍匐型的低矮地被,花形類似金魚草,花心有黃色點,花為淡紫色.花小而多,花期很長從夏天到秋天. 適宜種在全日照到半日照處,岩砌花園,盆植或做為吊盆亦佳. 容易以種子,扦插,壓條或分株來繁殖. 常綠. 不是太耐踩. 成熟株高5-7公分,寬幅30-45公分. Unique annual with a cute name! 🙂 Easy to grow from seeds. It prefers full sun to partial shade location in moist soil. Self-seeds easily. 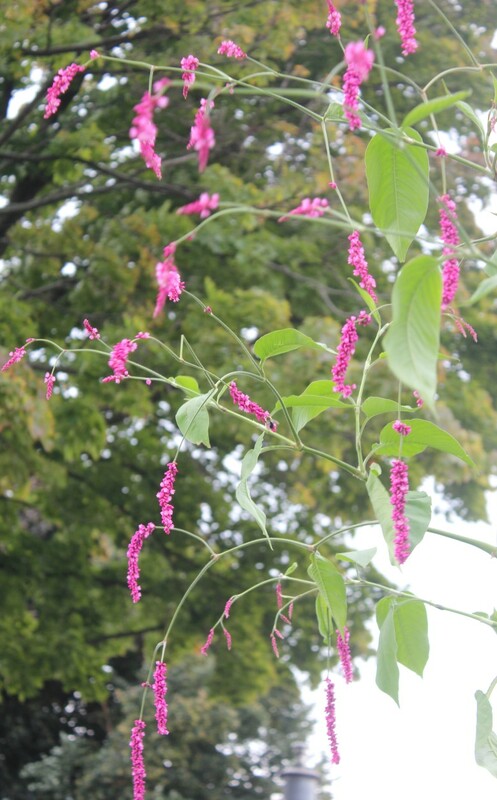 Summer to frost with pink chain like flowers. 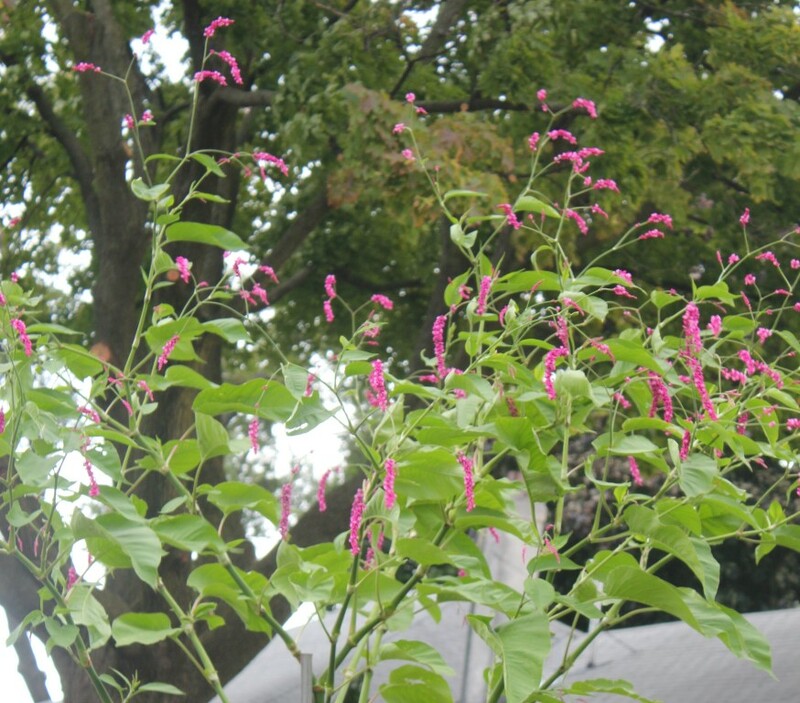 I have seen its mature height from 1′-7′, but according to my research it can grow up to 20′. Pretty and hardy! 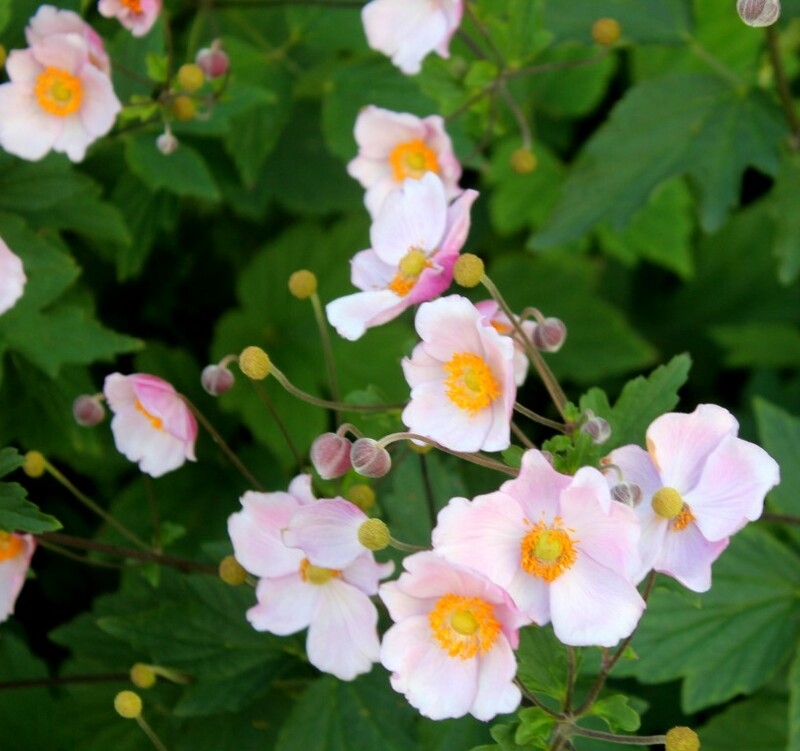 This anemone is native in China. Very easy to grow in full sun to partial shade location in moist soil. 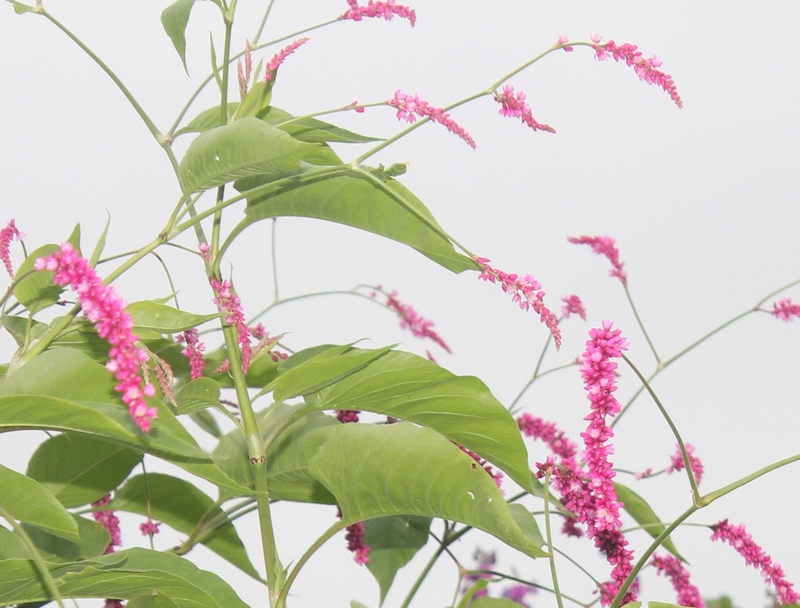 Pink flowers bloom in late summer to early fall. Flowers are excellent for cut flower. 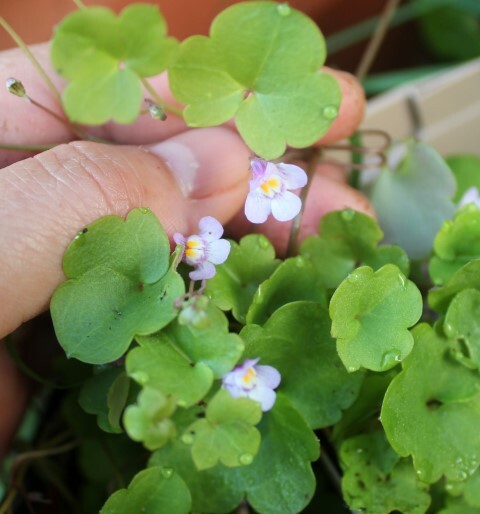 Easy to propagate by dividing the plants in early spring or from seeds. USDA Zones:3-9. Mature size:3′-4′(H) x 2′-3′(W). 大火草為毛茛科銀蓮花屬的植物,是中國的特有植物. 強健耐寒,喜全日照到半日照土壤濕潤的環境. 夏末秋初開粉紅色的花,可做切花花材. 成熟株高3-4呎,寬幅約2-3呎. 容易於初春分株或種子繁殖. Nice hardy ground cover! Very easy to grow. It prefers full sun to partial shade location. 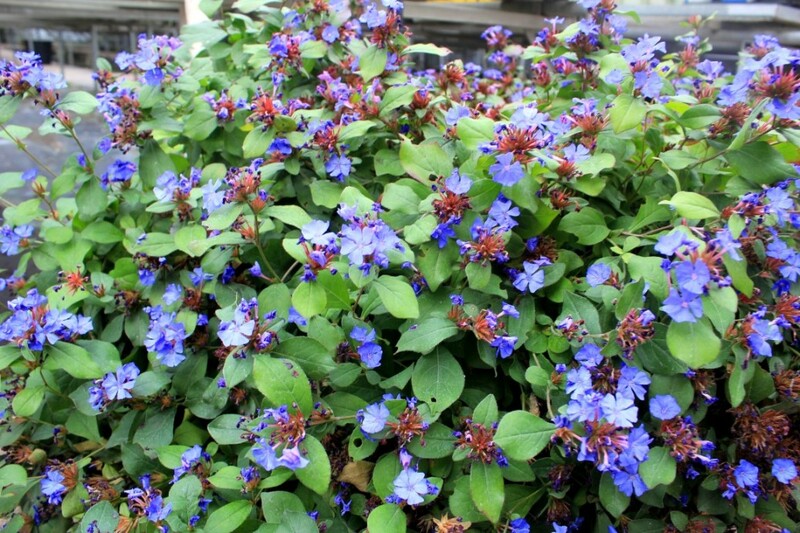 Small blue flowers in late summer to fall. Flowers attract bees and butterflies. Foliage from green turn copper red in fall. Good for shade garden and rock garden. USDA Zones:5-9. Mature size:5″-8″(H) x 1.5′(W). 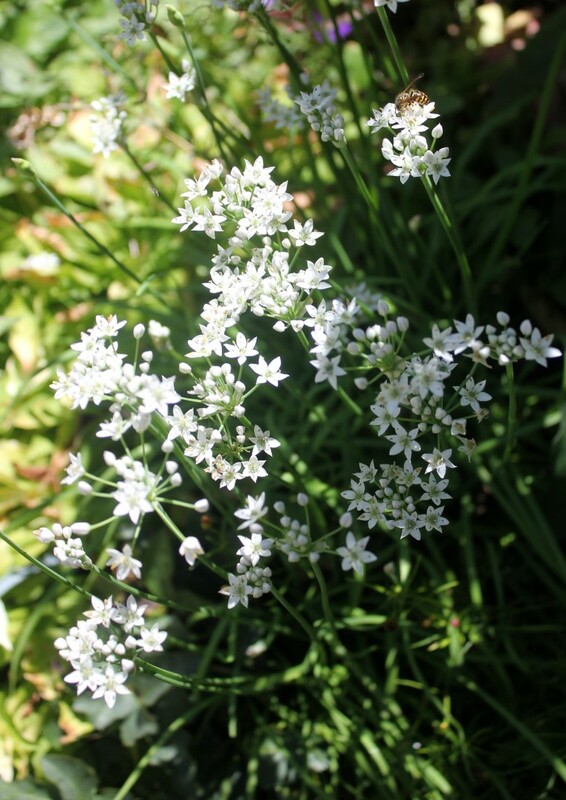 Easy to propagate by stem cuttings or dividing plant clumps in early spring. 是藍雪科角柱花屬的一種多年生草本地被植物. 非常容易栽種. 喜全日照到半日照的環境. 夏末到仲秋開深藍色小花,花吸引蜂蝶. 秋天葉色會由綠轉紅頗具特色. 非常容易栽種,繁殖以扦插或分株為主. 成熟株高5-8吋,寬幅為1.5呎.